Coming from Cheyenne, Wyoming, with no family, friends or contacts in the entertainment business, author Rick Friedberg writes about his experiences working with Academy Award-winning talent and the do's and don’ts of dealing with the frustrations, rejection and politics in show business, with candor and humor. Filled with anecdotal "war stories," working with Academy-award winning talent, each short chapter explains a rule to follow like "Good Ideas Don't Just Fall Off a Turnip Truck," Humility is a Highly Over-rated Virtue" and many more. 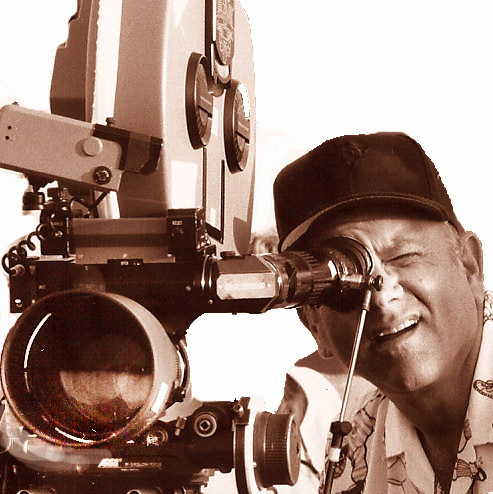 Including produced screenplay pages and detailed descriptions of scenes produced, this is a candid tale for anyone who would relish a compatriot-in-arms’ joy and pain, while working in the music, acting, comedy, television, video, advertising and movie businesses. 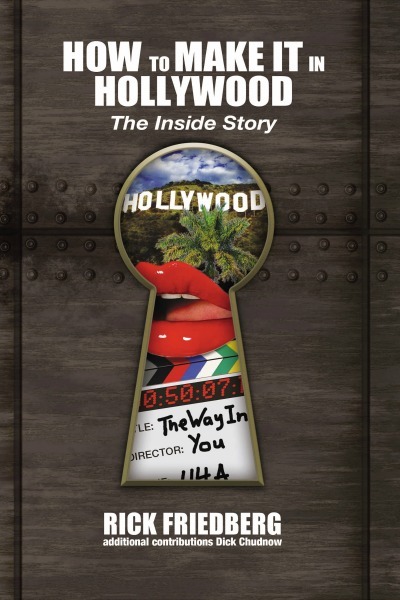 How to Make It in Hollywood: The Inside Story is an often funny, always enlightening insider's view on how to break into the world of show business and navigate its shark-infested waters. Filled with anecdotal "war stories" of working with Academy-award winning talent, each short chapter explains a rule to follow to "make it" in Hollywood, from "It's All About Passion" to "Good Ideas Don't Just Fall Off a Turnip Truck," Humility is a Highly Over-rated Virtue" and much, much more. It is a contemporary view of the roller coaster ride that is show business that will instruct and entertain the multitudes who can’t get enough of Entertainment Tonight’s behind-the-scenes look at the politics of the music, acting, comedy, television, and movie businesses.